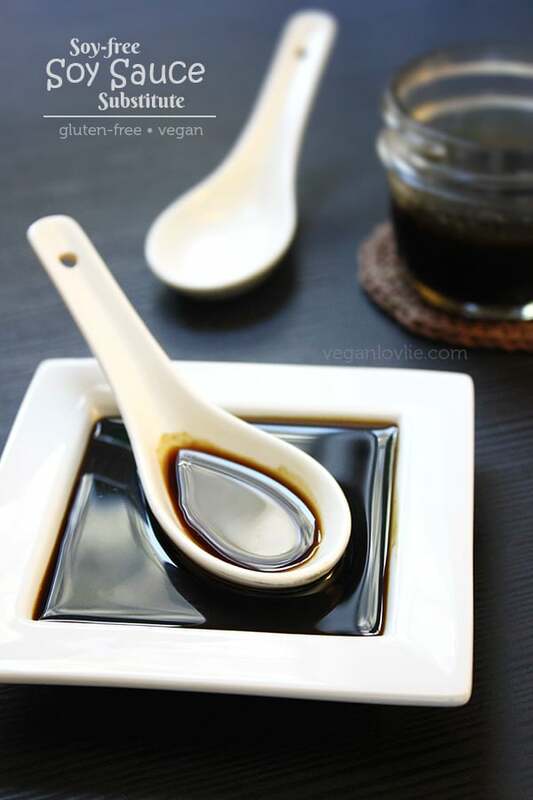 Easy and budget-friendly recipe for homemade soy-free and gluten-free alternative to soy sauce. This soy sauce substitute flavours your food beautifully. Every now and then I have an intermittent sensitivity to soy. I have been gradually reducing my soy intake after the first few years of going vegan when I started consuming it more than before. But striping soy out of a vegan diet, I must say does make things a little more laborious. For one thing, I miss out on a lot of the processed foods out there, which isn’t a bad thing after all when I come to think of it. However, there are certain foods like soy sauce that I do use in a whole lot of recipes. Coconut aminos could do the job as a soy-free alternative but a small 200ml bottle of this salty/sweet liquid comes at quite a hefty price tag – the lowest I’ve seen is around $7. After some perusing around online for a cheaper alternative, I found a recipe for soy sauce substitute. 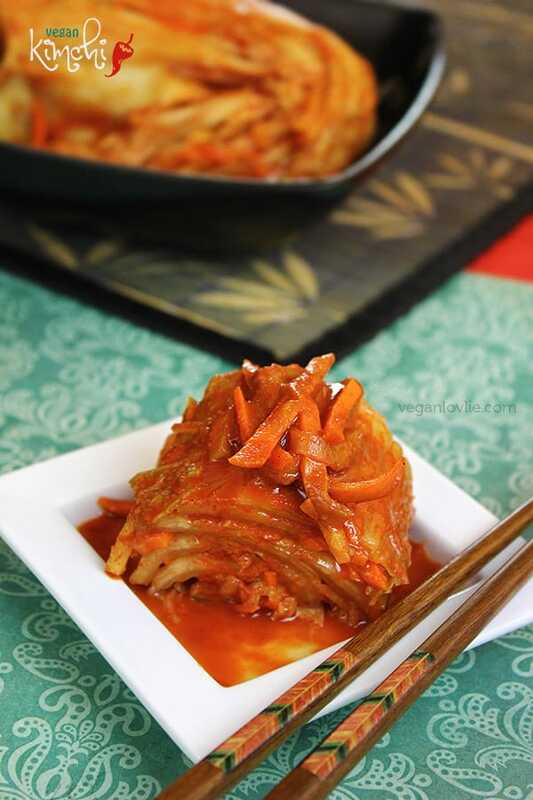 I adapted it to a vegan version and it came out very close to real soy sauce. It seasoned my food beautifully; I was pretty happy. For my second batch I tweaked the proportions and spices a little bit more to bring out some more flavour and made a more concentrated version (that I am sharing below) to preserve it for longer. 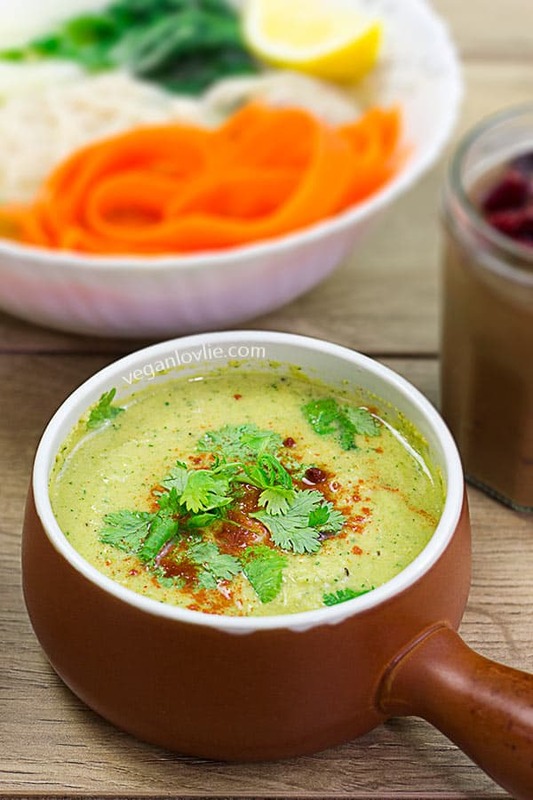 Mauritian cuisine calls for soy sauce in a number of recipes and I also use it as a dipping sauce or for salad dressings quite regularly. So, I figured out a concentrated sauce would keep for longer and I could dilute it when using it if I need to. The recipe is based on vegetable broth/bouillon, vinegar, blackstrap molasses and spices. The blackstrap molasses is the key ingredient in this as it gives it that rich dark colour and a distinct pronounced flavour. If you don’t have molasses on hand, you could try with a very dark caramel made from sugar. If you are making this sauce, I suggest you hold on to the salt until the end and taste to see if it needs it; the brand of vegetable bouillon I used is already quite salty, so there wasn’t any need for me to add any more salt. Whether you are trying to control sodium, soy or gluten, I think this soy sauce is a great budget-friendly alternative to keep on hand given that it also doesn’t take a lot of time and effort to prepare. Whisk all ingredients together except the fenugreek seeds and the salt in a saucepan and bring to a boil. Once it reaches a boil, lower the heat and add the fenugreek seeds. Simmer until liquid is reduced to half. It will thicken and will look very much like soy sauce. Strain the liquid to remove all the solid undissolved particles. Allow the sauce to cool before pouring into a sterilised jar or bottle. 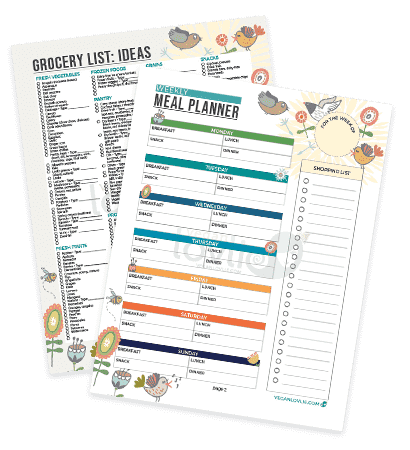 Keep in the refrigerator for up to 2 weeks. You may want to double or triple the recipe amounts. If that is the case then, apart from the other ingredients, I don’t think there is a need to proportionally increase the amount of vegetable bouillon as it is there mostly for flavour and saltiness. So, once the flavour is extracted in the boiling process, you can just adjust the taste with salt for a larger batch. An easy and budget-friendly recipe for a homemade soy-free and gluten-free alternative to soy sauce. 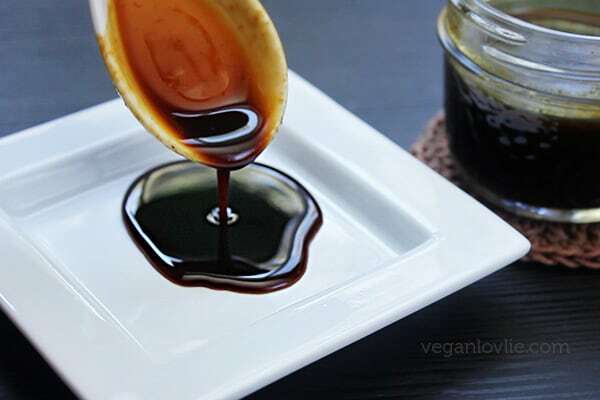 Love this soy sauce replacement recipe? Pin it for later. I'm not allergic to soy, but I still find this intriguing – I love all the flavours you've used and it completely looks like the real deal. I love this idea, I used to buy expensive wheat-free Tamari but now I'm addicted to Coconut Aminos – so delicious! Coconut aminos are actually more expensive, at least the stores I shop at. But when I started making this soy sauce substitute, I've not bought any soy sauce so far. This is wonderful! Been trying to cut back on soy and it can be frustrating because soy is in everything, especially condiments! 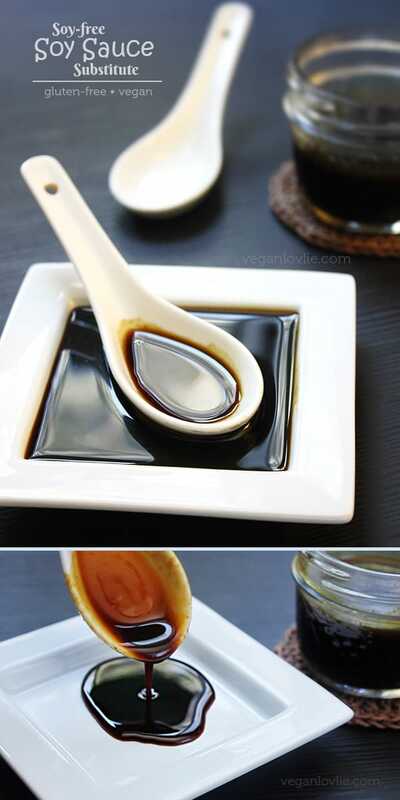 I’ll definitely be trying this because I love soy sauce and I like the idea of making a mock sauce. Thanks so much for sharing! Oh my gosh! So excited to try making this! I found out recently I’m allergic to a lot of stuff. Soy, onions, and garlic being just a few. Not only did you do it soy free but also garlic and onion free! Which is great, everyone else has recipes demanding garlic and/or onion. Can’t wait to try this! I also avoid using garlic and onions. I am not allergic but I cannot tolerate them very well. They give me headaches, restlessness and sometimes insomnia. Just make sure the vegetable bouillon that you are using does not contain garlic/onion. So far I haven’t found a brand that is free of these so the limited amount of garlic/onions that I consume come from these. You could make your own vegetable/mushroom stock and boil it down to a concentrate if you can’t find any stock cubes/powder that are onion/garlic-free. What vegetables would you recommend to make homemade stock and how much should it be reduced. Pls share proportion of water to vegetables. Thanks. Hi Paayel, there are so many different vegetables you can use for stock. I vary them all the time depending on what I have on hand. I’ll try to work on a few recipes and I’ll share them on the website or our YouTube channel. You can subscribe to the website or channel to stay in touch when I post the recipes. Do you know of any spices that would work instead of boullion cubes? i’m allergic to celery… I was thinking perhaps coriander powder? 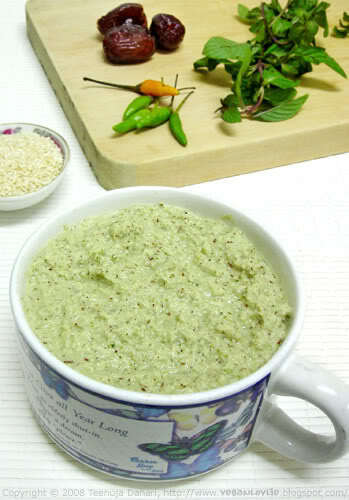 Coriander powder is quite different in terms of taste. I don’t think it would be close to soy sauce. Maybe you could try making your own vegetable stock without celery. I am thinking vegetables like carrots, mushrooms, leek, onion and garlic (if you are not allergic to these). You will need to boil the stock down to reduce it to a concentrate.